Mighty Moe to the rescue! I have the ability to turn any frown upside down. But you know what? The saving the world life can be exhausting sometimes and well, I just need a little rest and relaxation from it before I get back at it again. 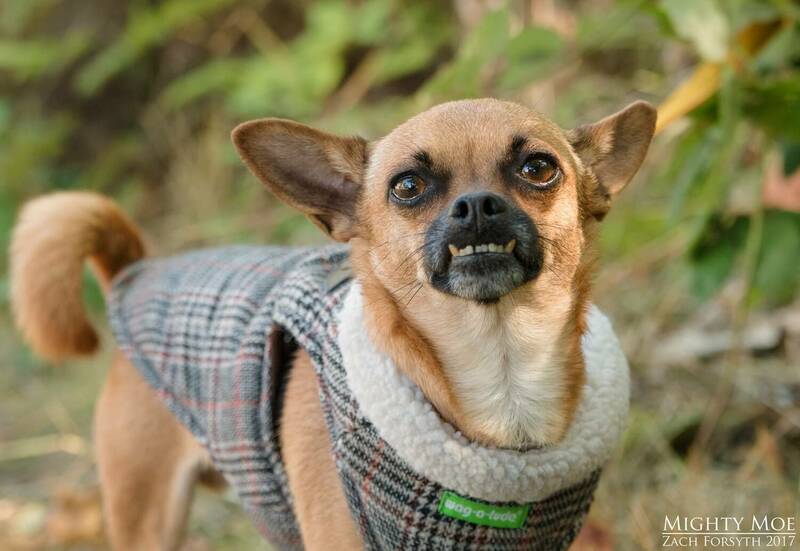 I am a 3 year old Chug (chi-pug) with the cutest underbite around who is looking for a nice foster home to hang in for a little while. I just need a vacation you know? It’s hard being a super hero, though well worth it! 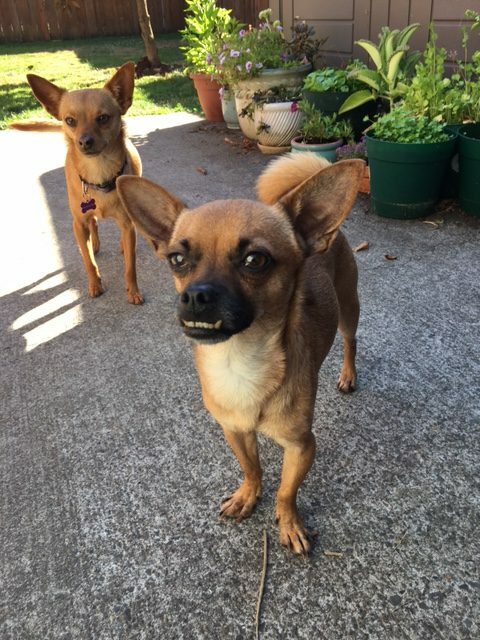 My ideal foster home would be an adult only owned home with another doggy friend who can keep my company and someone who isn’t particularly gone for extended work days. 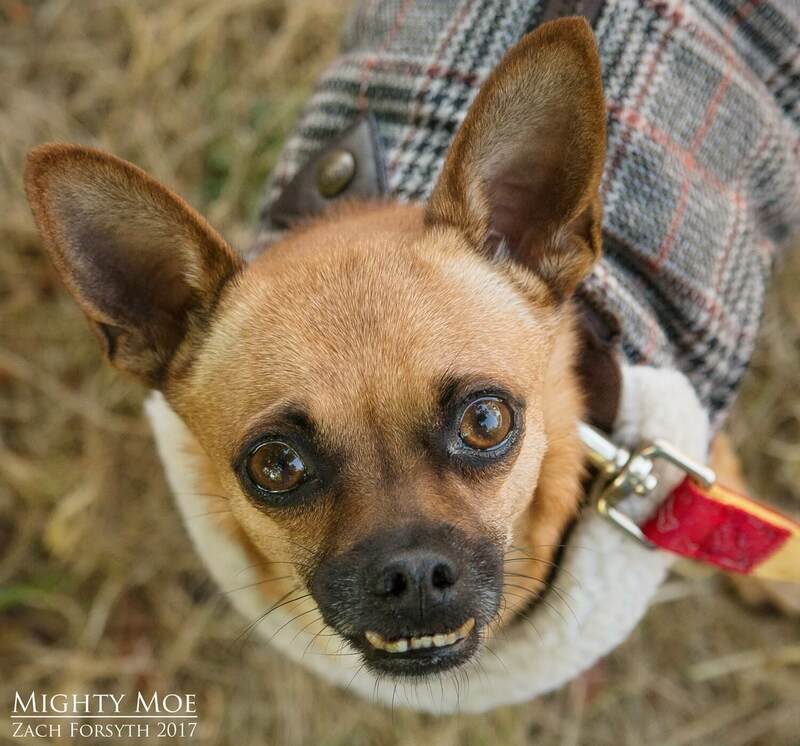 I am just a little guy who loves lots of attention from my adoring fans as it helps put the “mighty” in my name! Available for adoption or foster, please email info@pixieproject.com for more details.